There are many ways in which you can encourage your cat to drink more water. In this article we’ll look at our top 10 tips for helping your feline stay hydrated. Increase the number of water bowls around your house and keep your cat’s watering points as far from their litter tray as possible. Cats don’t like to eat and drink near to where they toilet. Consider placing some “mobile” water bowls in different or unusual places around the house. Cats often pay more attention to things that are different. 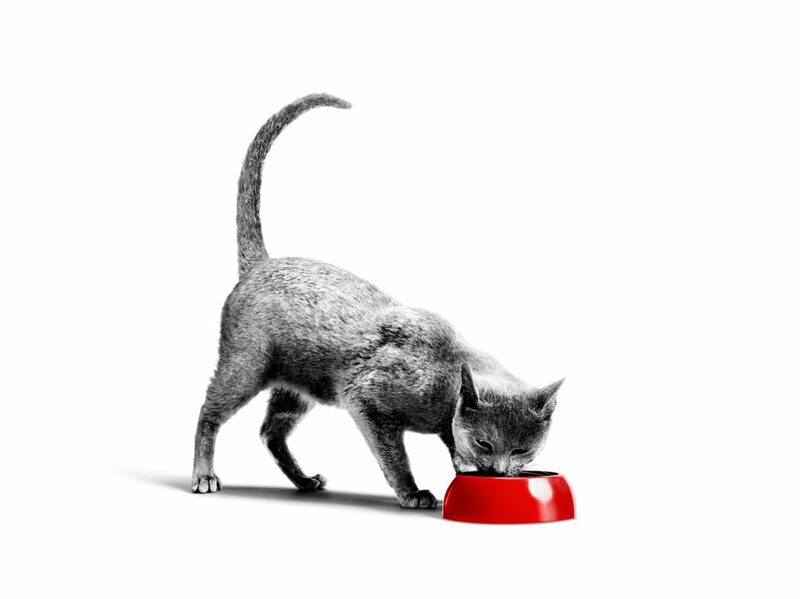 Vary the position of these mobile bowls every week to keep your cat interested. Obviously you should also always leave some bowls in a fixed position to give your cat some reliability. Vary the type of bowl, or consider using vessels other than bowls. Some cats will refuse to drink out of stainless steel bowls, whilst others will refuse plastic drinking vessels. Many cats love to drink water out of human cups, so these could be left out for your cat if you are happy to sacrifice some of your mugs for your feline companion! Lots of cats will drink from a running tap. You can build this into part of the daily routine you share with your cat. 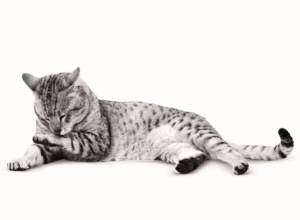 Run your tap morning and evening and encourage your cat to drink whilst enjoying a fun bonding session with them. Once they get used to them, many cats love to drink from water fountains. These are readily available to buy from larger pet stores or on-line. Cats enjoy using the fountains because they find the moving water attractive and the flow helps to keep the water fresh and aerated. Sometimes adding a couple of spoonfuls of juice from a can of tuna to a bowl of drinking water will really draw your cat’s interest and encourage them to lap from the bowl. Remember not to let the flavoured water sit around for too long before replacing it with fresh water; just use the same principles as you would for your cat’s wet food. Also ensure you use tuna in spring water and not in brine or oil as the latter choices can often be incredibly salty. Think about using a wet diet to increase your cat’s moisture intake. You can also soak dry food before serving it – although many cats will not tolerate this, it is worth a try if other methods have failed. Some cats find an ice cube as enjoyable as a treat! You will find that the ice cube takes on the flavour of the diet and the cat may enjoy licking the ice cube. Always supervise your cat whilst eating if you try this method. Speak to your vet if your cat’s urinary issue is severe. They may be able to recommend a diet that is formulated to support the urinary tract and encourage water turnover in your cat. And finally, our last but certainly not least suggestion – refill water bowls regularly, at least once a day. Also ensure that you clean the water bowls thoroughly every day to prevent dirt and grime build up which could deter your cat from drinking from them. We hope this answered your questions about how to get your cat to drink more water. If you have other questions about your cat’s water intake, your cat’s health, or other facts about your feline friend then we’d like to help – sign up to our newsletter below.